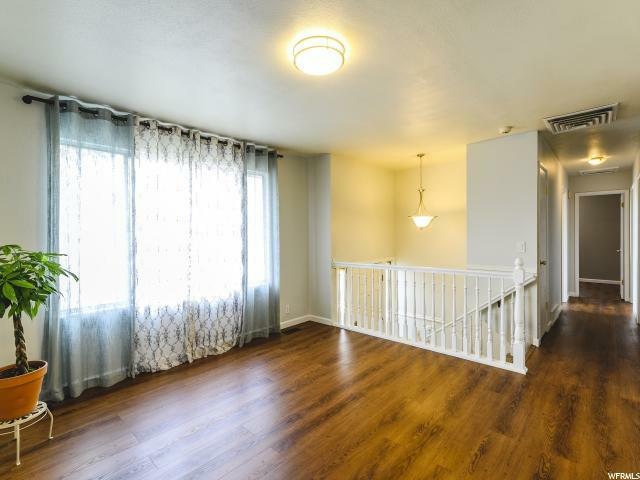 **MULTIPLE OFFERS RECEIVED-SUBMIT HIGHEST & BEST BY SUNDAY, MARCH 31ST** This sunny split-level just south of Rose Park is freshly updated and move-in ready. 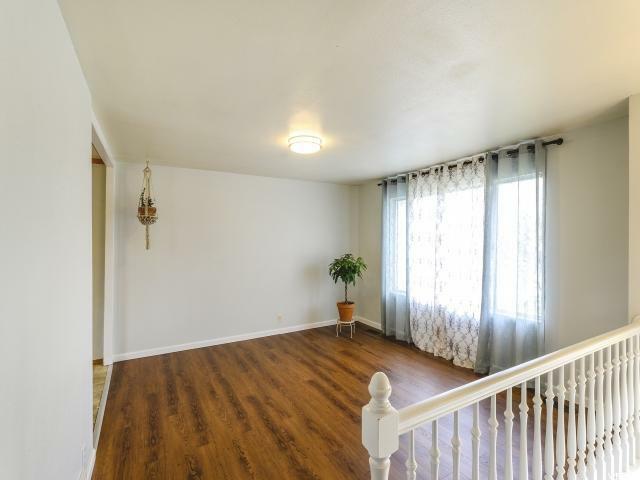 Great floor plan with a long list of recent improvements, including new paint and plank flooring throughout the upstairs, newer roof (2014), newer HVAC (2016), energy efficient appliances, spacious updated laundry room, newly-installed USB outlets, WIFI-controlled thermostat and garage door, and more. A shady, covered deck off the kitchen overlooks a large backyard, and the charming outdoor playhouse has electricity for multi-purpose use. 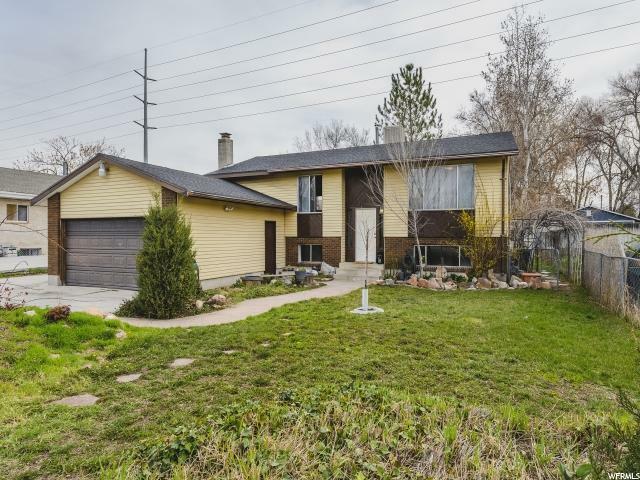 This welcoming home sits on a quiet, friendly street a short walk from the Jordan River Parkway Trail and is conveniently located near Trax, I-15 and downtown for easy commuting. 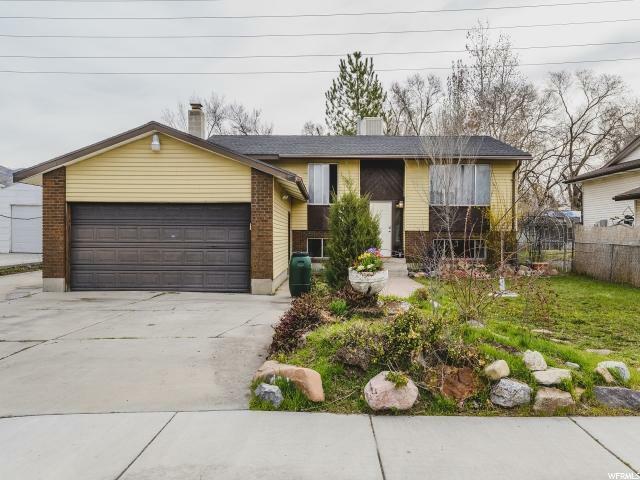 A great opportunity to own in a quickly appreciating neighborhood! Square footage taken from county tax records; buyer/agent to verify. Interior Features Alarm: Fire Dishwasher: Built-In Jetted Tub Range: Gas Range/Oven: Free Stdng.